So you’ve decided to launch a branded hospital app. Congratulations! Whether you are working with an internal development team or a third-party provider like Phunware, launching an app still involves a number of hospital departments and stakeholders. This team is primarily responsible for providing all content for your app to the app developers. (Also referred to as “assets,” the different pieces of content required for your app might include text, images, brand-approved colors, directory information, maps, etc.) Marketing will work with Patient Experience and your development team to define the user experience for your app. This team is also responsible for ensuring brand standards and promoting your new app, both internally and externally. This department—or those who fill this role—will be the voice of patients and visitors in the development process. As such, they will play a big part in defining the user experience for your app. 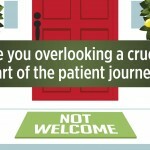 Post-launch, Patient Experience is usually responsible for gathering ongoing feedback from patients and visitors. Because they are often the first people to meet and engage with patients and visitors, volunteers are critically important to the success of your app. It’ll be their job to share the app with patients and visitors, encourage downloads, answer questions and help get new users up to speed. If it involves technology in some way, you can bet the tech team is going to want to be involved. If you’re working with a third-party developer, most of the technical tasks are handled for you. But your technology teams may be needed to help coordinate any necessary integrations with existing systems (such as scheduling, etc.). You may also want their help to assist with QA and testing just before launch. If you have a hospital wayfinding app, you’ll need help from Facilities to confirm the content and provide ongoing updates about construction, facility closures, etc. Since you’re already in the development process, Finance should have already signed off on the project. However, the dev process may reveal more features your hospital would like to include before launch. In that case, you’ll need Finance to provide approvals and any additional funding required. 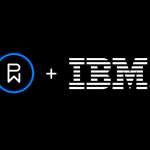 Very few hospitals or hospital systems have the in-house resources to develop their own apps, so most likely you’ll be working with a third party like Phunware. Your development partner will be responsible for guiding you through the process, establishing a schedule and checkpoints along the way, developing your app to functional and brand standards, and helping you make the most of your app through launch day and beyond. Finally, every app launch team needs a champion—a point person who’s responsible for generating internal excitement about your app, keeping teams up-to-date, and tracking your progress. This person will be part cheerleader, part coach, part project manager, and all-important to your team. Believe it or not, launching a mobile app for your hospital can be fun and exciting! With a little organization and the right development partner, you can sail smoothly through the process. 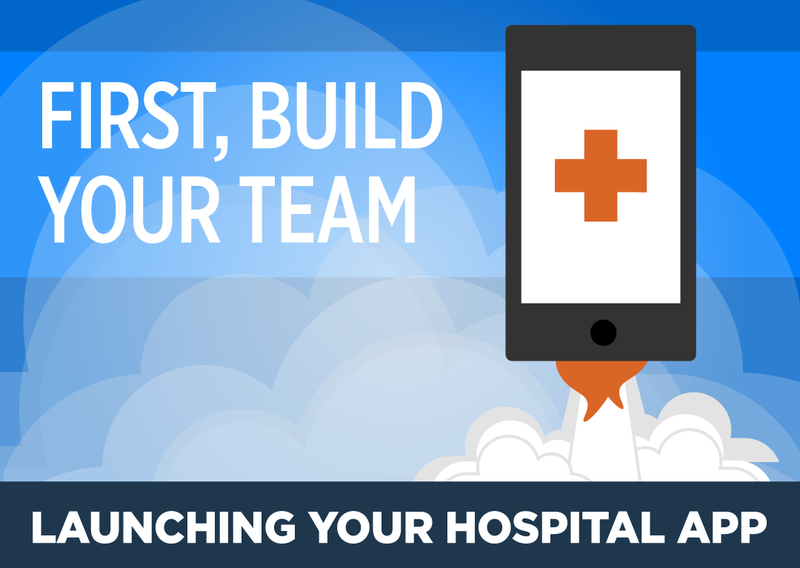 Want to learn more about successfully launching an app for your hospital? 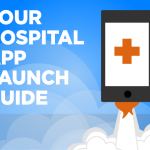 Check out our Hospital App Launch eBook for tips on planning for launch day, marketing your app internally and externally, training staff and volunteers to use your app and more! 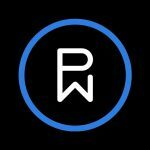 Lauren is Healthcare Account Manager at Phunware, Inc. Follow her on LinkedIn at laurenschaeffer.